Looking for CMS Website Design or Online Store? 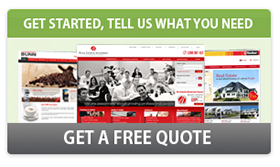 Are you looking for a website design that converts online visitors into paying customers? Great web design is all about creating an effective first impression to your online visitors and inviting them to build a long term relationship with your organisation. 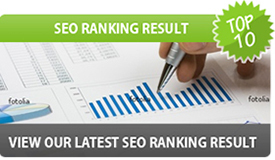 We understand the importance of Search Engine Optimisation and make it an integrated part of your website design. 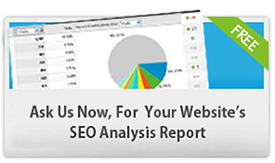 We are well versed in designing websites and also understand SEO. We have good experience in Developing Custom websites without using and template based solution. All our designs are unique and give impact to your visitors. Be it a Static or Dynamic CMS Driven website or an Online Store (E-Commerce Shopping Cart), we design a unique solution for you. The layout, branding, structure and User Friendliness of a website are the most essential factors for keeping the visitors engaged. A website design must be striking, consistent with branding and easy to navigate. 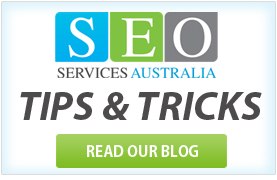 SEO Services Australia is a web design and web development company in Sydney, with a huge client base across Australia.